Set in the picturesque village of Eastry near Sandwich, every season promises fabulous walks and cycle rides through the country lanes, boat trips, exploration of the Royal Cinque Port of Sandwich and fun in the sun at the seaside. Eastry is within easy travelling distance to the seaside town of Deal, the Cathedral City of Canterbury, Dover Port and the Channel Tunnel. 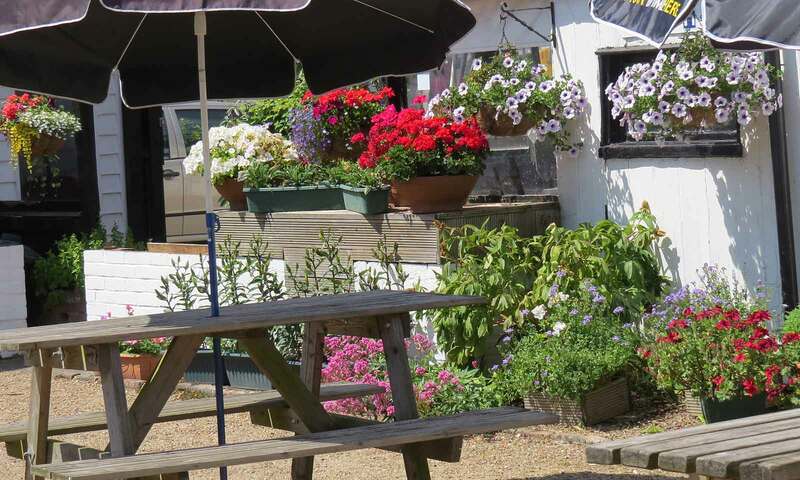 There are also beautiful vineyards in the neighbourhood and where better to retreat than The Five Bells, a local English pub where the wines have been well chilled, the real ales are succulent and a cup of tea is no trouble at all.